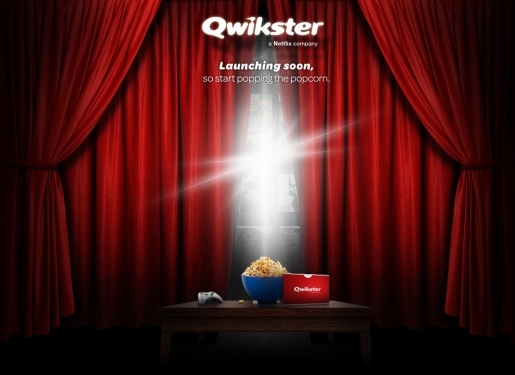 Qwikster is coming soon; will you use it? Netflix, as you know and love it, is over. Soon, you’ll be arranging your streaming queue with Netflix and arranging your DVD queue with a new company known as Qwikster. Netflix is going to split its business into a streaming arm and a DVD rental arm, with Qwikster taking over DVDs AND preparing to launch a video game rental service. It makes business sense, but can Netflix survive the customer turmoil? There are a few reasons behind this move. The first of these is that it splits Netflix’s streaming revenue from its DVD rental revenue, and thus protects Netflix from the move away from DVD. If/when the DVD market dries up, Qwikster dries up. Netflix remains, chugging along and raking in the streaming cash. Another reason behind this movie? It protects Netflix’s DVD rental revenue from Hollywood. Distributors want a fortune to renew streaming rights, because they look at Netflix and see how much money it is making. But is that streaming money, or DVD money? This will allow Netflix to negotiate a fairer deal for streaming without having to pay twice for the same rights (on DVD and streaming). Really, this is a great idea, but it feels rushed. They don’t feel like they actually prepared for this… for any of it, really. If you’re going to split, you should’ve done it when you changed your pricing plan, and not a month after the fact. That would have been the best time. Even now, if you’re going to announce the split, you should’ve had Qwikster ready to go at announcement.